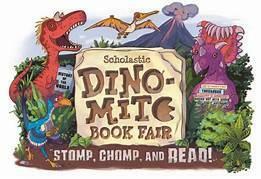 Get ready...the Scholastic Dino Mite Book Fair is here! Get ready for a fun Super Hero STAAR Pep Rally! 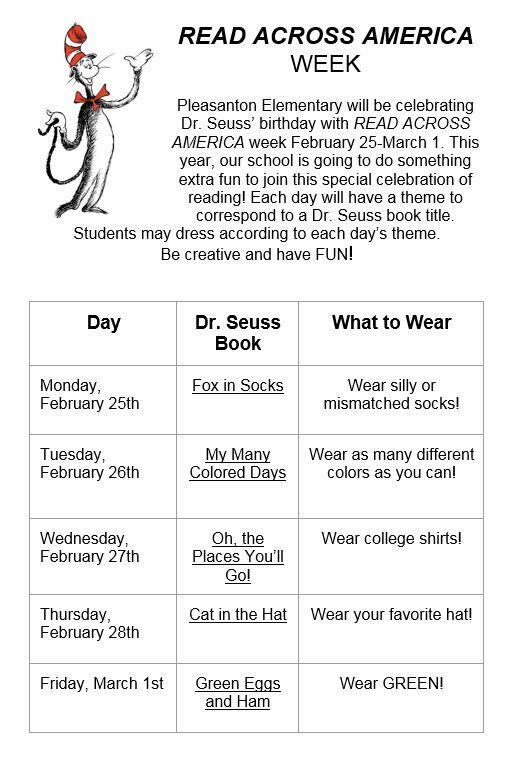 Help us celebrate READ ACROSS AMERICA Week and Dr. Seuss' Birthday! 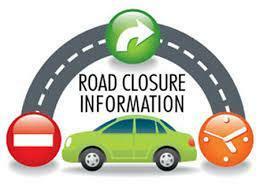 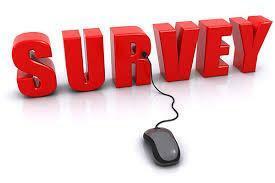 As per the City of Pleasanton, testing has been completed and the gate is now back open. 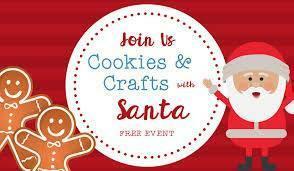 Come visit Santa and make a fun Christmas craft! 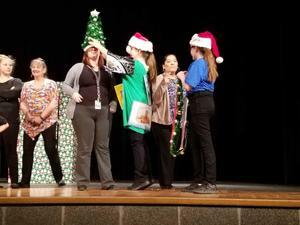 Trim the Tree fundraiser is here! 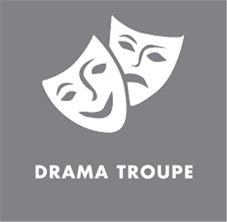 Elementary Drama Troupe presents "Christmas Jollies"
Please join Pleasanton Elementary's Drama Troupe as they present "Christmas Jollies"